This post is generously sponsored by buy buy BABY. All opinions are 100% mine. Now that Tayo is a Toddler, our essentials have certainly changed so I thought I would share my current favorite toddler must-haves. 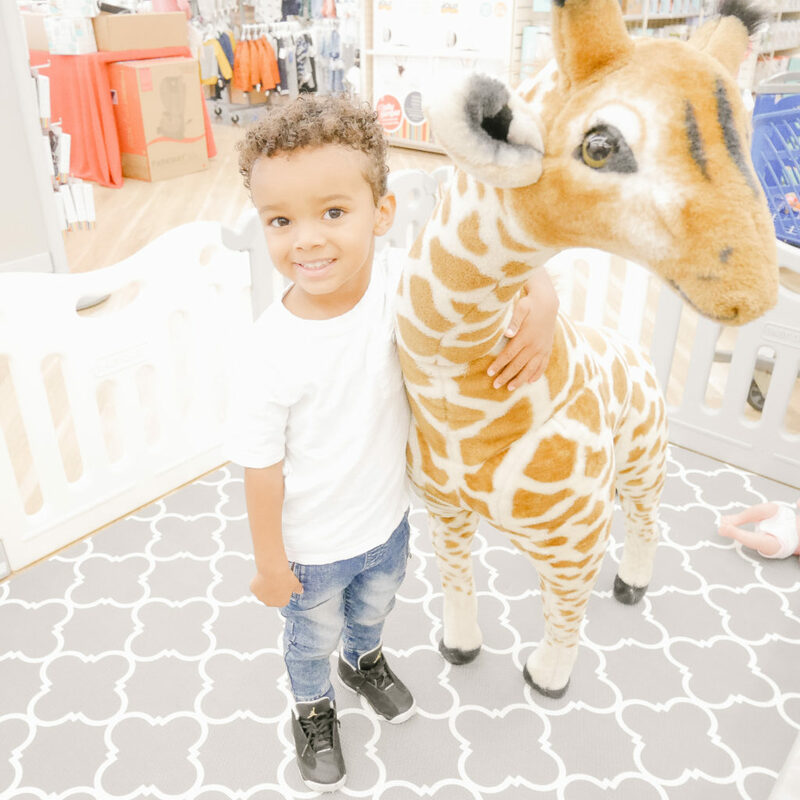 I have partnered with buybuy BABY to compile this list of 10 toddler essentials that will help keep your little one busy, safe, and developing right on track through the exciting toddler years. 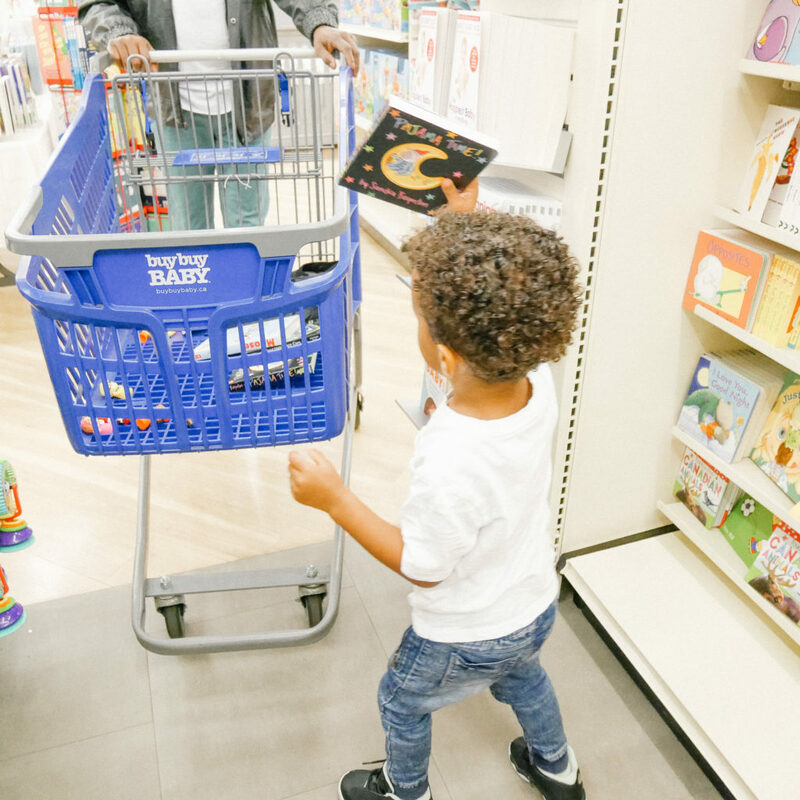 I was recently invited for an in-store shopping experience at buy buy BABY to learn more about the products and services they offer. I visited the Langley, BC location and Store Manager Tracy graciously showed me around the store. She was very knowledgeable and answered all my questions. 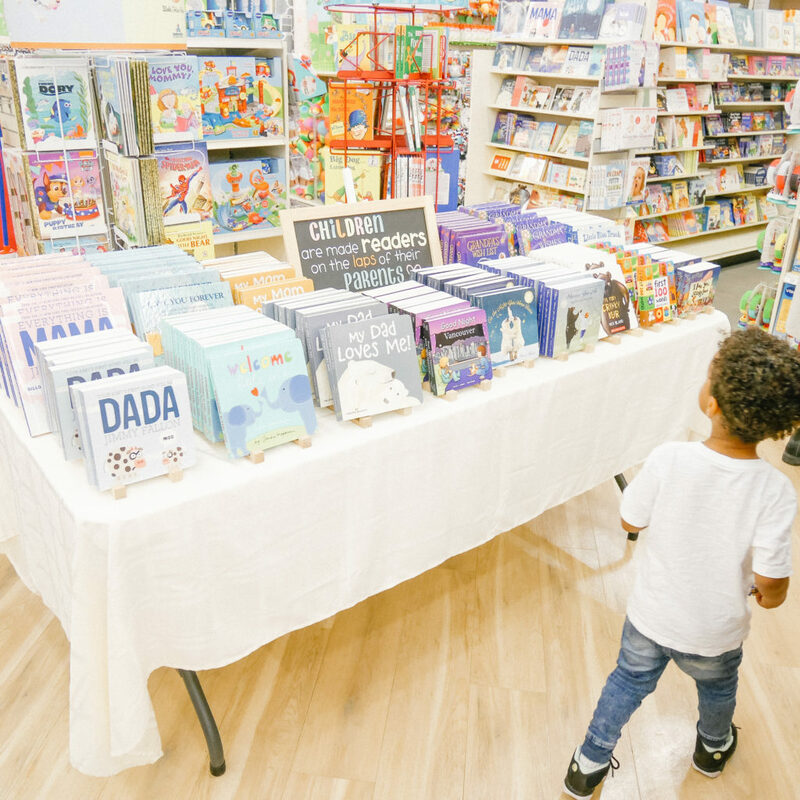 She gave me a brief background of the company, information on the registry options available at buybuy Baby and even informed me of the monthly in-store community events they offer on a variety of parenting topics. 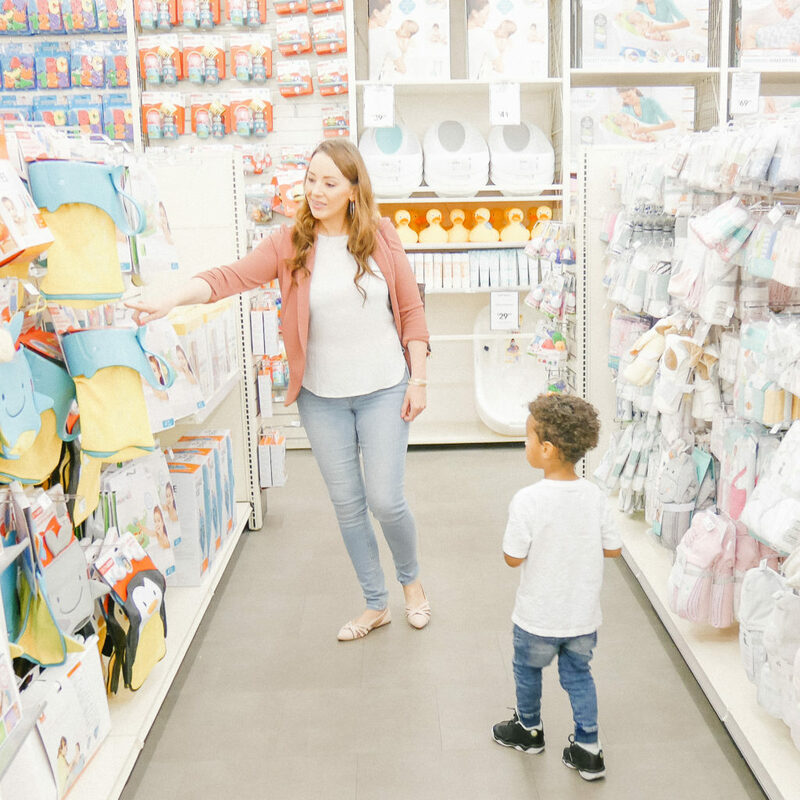 This wasn’t my first visit to buybuy Baby, since it opened it has been one of my favorite stores as it is pretty much a one-stop shop for all your infant and children needs. It’s also one of the best stores to create your baby registry at. 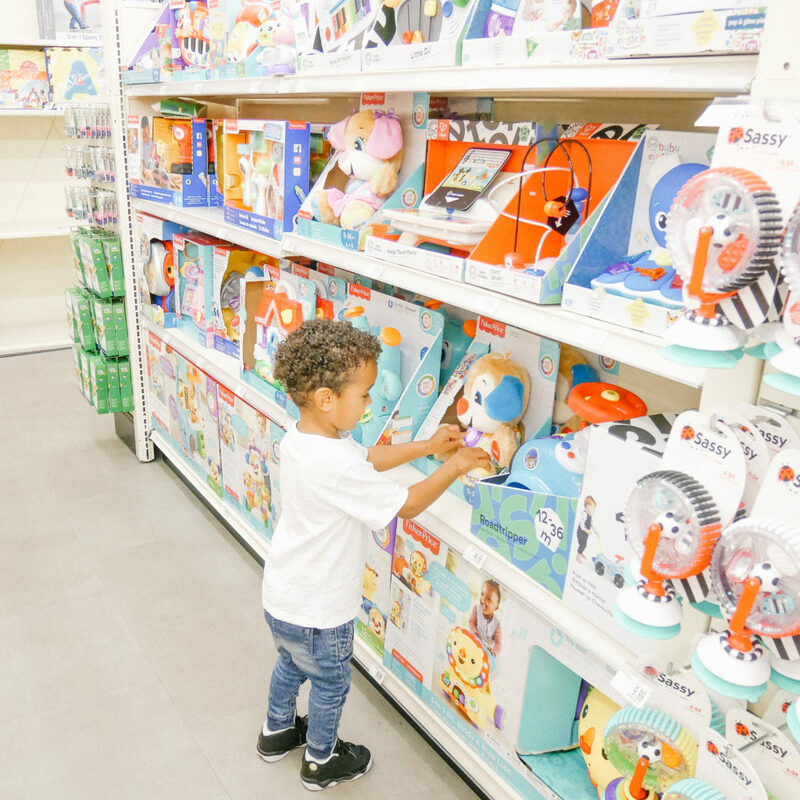 I purchase gift registry items from buy buy Baby as they offer a complimentary gift wrapping station where you can wrap your gift right on the spot which makes life so much easier! Tayo started wanting to feed himself pretty early on. He was eager to learn how to hold and drink from his own cup and loved grabbing our dinnerware. 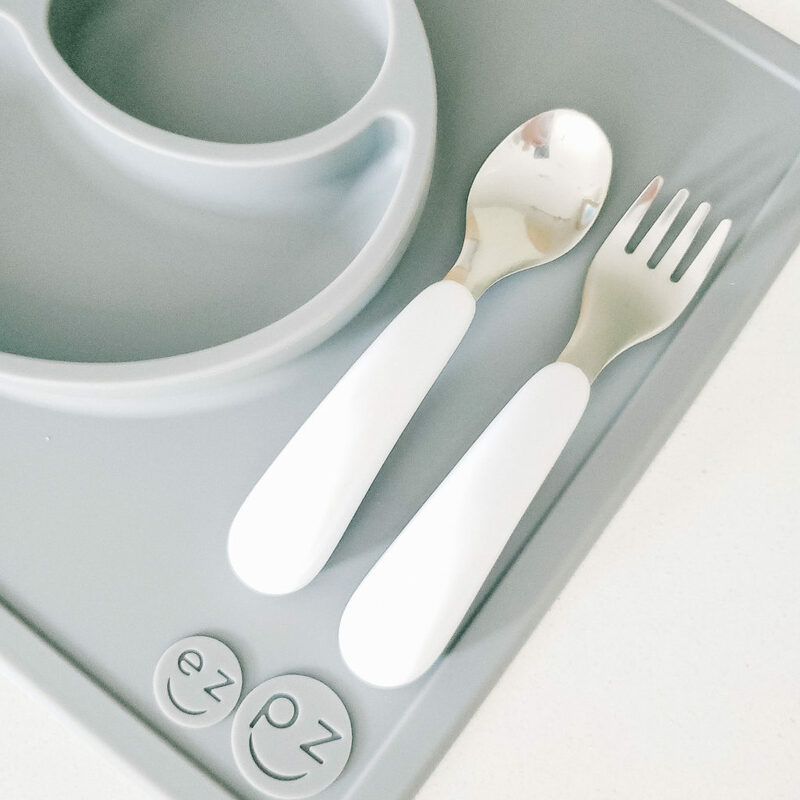 That’s when we knew it was time to upgrade our budding ‘big kid’s’ dishware. Toddler’s are very messy eaters, especially when they’re starting to master spoon skills. We had alot of messes, somehow he would always manage to grab and toss any suction plate we set in front of him until we found the Ezpz Happy Mat Placemat. Letting him experiment with toddler utensils was fun with the OXO Tot® Fork and Spoon Set because of the curved grip. Drinking out of a cup is difficult for Toddlers and the Munchkin® Miracle® 360º 2-Pack 10 oz. Sippy Cups worked the best for Tayo. 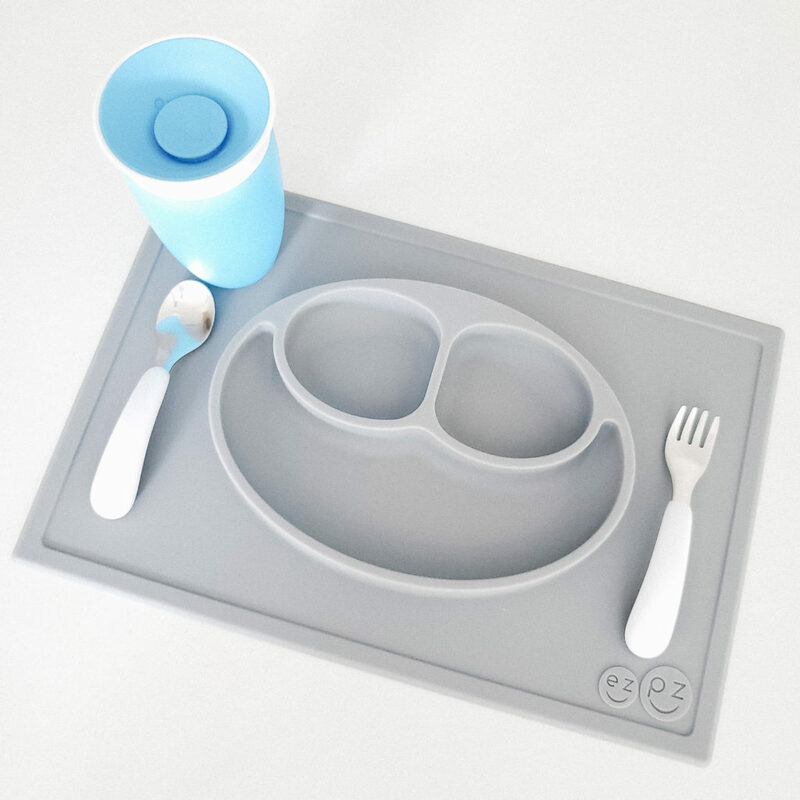 The Ezpz Happy Mat Placemat is a great starter placement with a plate attached to keep your child from pulling the plate and placement off the table. It’s very functional, easy to use and prevents mess. The mat doesn’t budge or slide because it has amazing sticking power. Clean up is easy as the mat is dishwasher safe. The OXO Tot® Fork and Spoon Set has short handles that are easy to grip and hold by young hands, and easy to maneuver into little mouths. They are just the right size that too much food doesn’t end up choking your toddler. I have gone through many Sippy cups and Munchkin® Miracle® 360º 2-Pack 10 oz. Sippy Cups is by far my favorite. The edge of the sippy mimics the same concept as a regular glass so it is perfect for transitioning from a sippy to regular cup. It’s super easy to clean and one of the most hygenic sippys on the market, however you must be sure to read the directions that show how to take the valve off for cleaning. I love the fact that it is leak proof, spill-free and spout less, perfect for the child that always manages to knock their cup over. 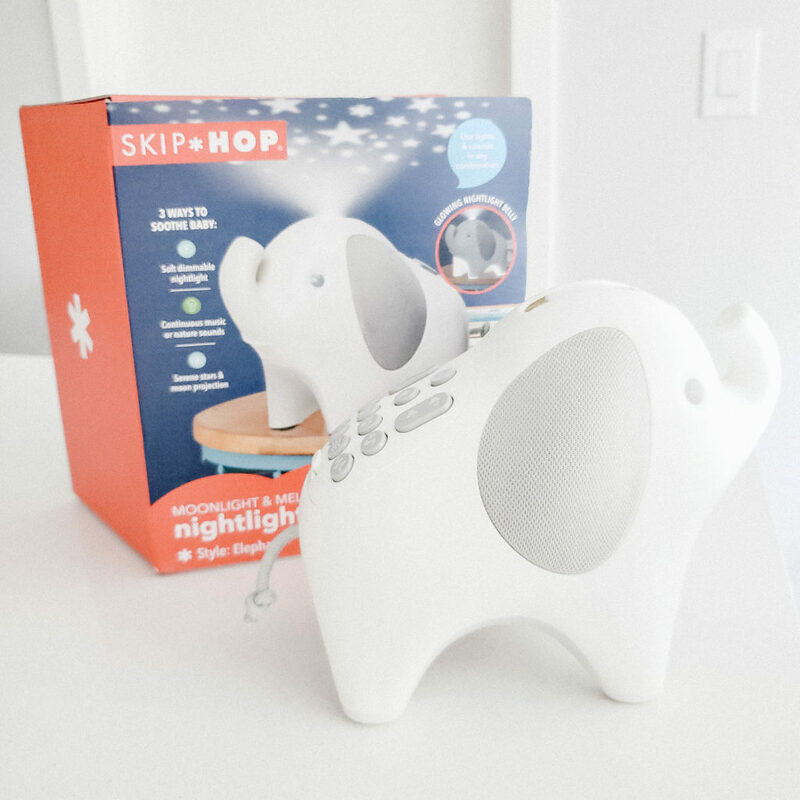 My son is a light sleeper so as soon as I spotted this SKIP*HOP® Moonlight & Melodies Elephant Nightlight Soother I knew I had to have it. It has many options such as multiple sound settings to soothe your little one to sleep, a nightlight and a ceiling projector. The melodies are all very soothing and there is even an infinity option so the white noise stays on all night. Love the small and light compact design and that is plugs in so no need to replace batteries. Before discovering this brush we used to go through a new toothbrush each week because Tayo would bite down so hard that the bristles would break. 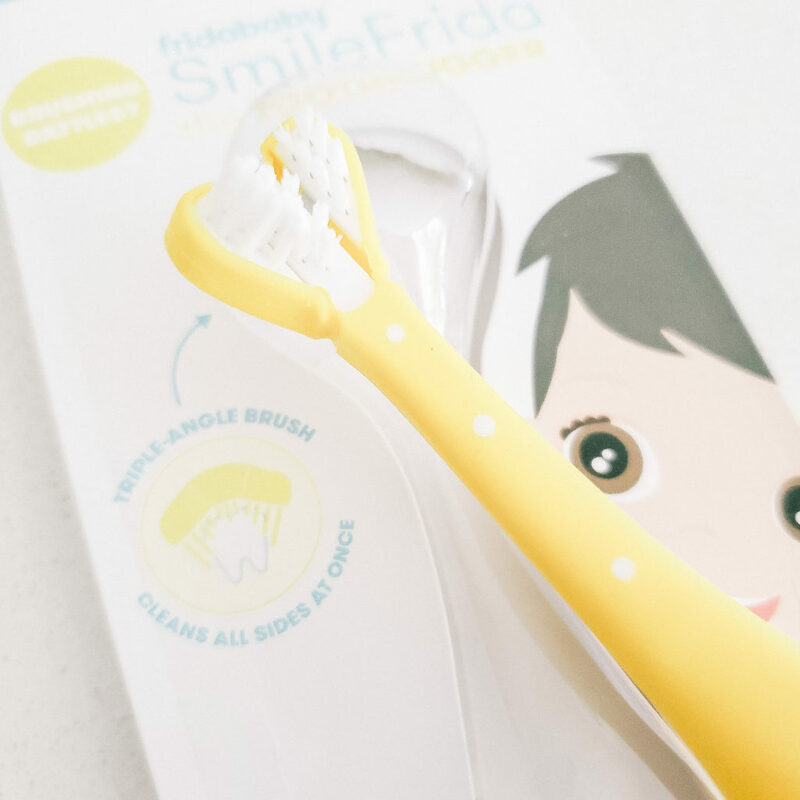 The Fridababy SmileFrida Toddler Toothbrush brush is specially designed for Toddlers and if they bite down on the bristles they will only bend instead of break. Toddler Mom’s can relate that you don’t have long before they want to take over or stop altogether so luckily this brush makes the most of your time. It features a triple-brush head design that attacks plaque by hugging teeth and cleaning all sides of the teeth at once. I like that the soft rounded bristles are gentle on Tayo’s teeth and gums. The brush does twice the work as a regular brush does. 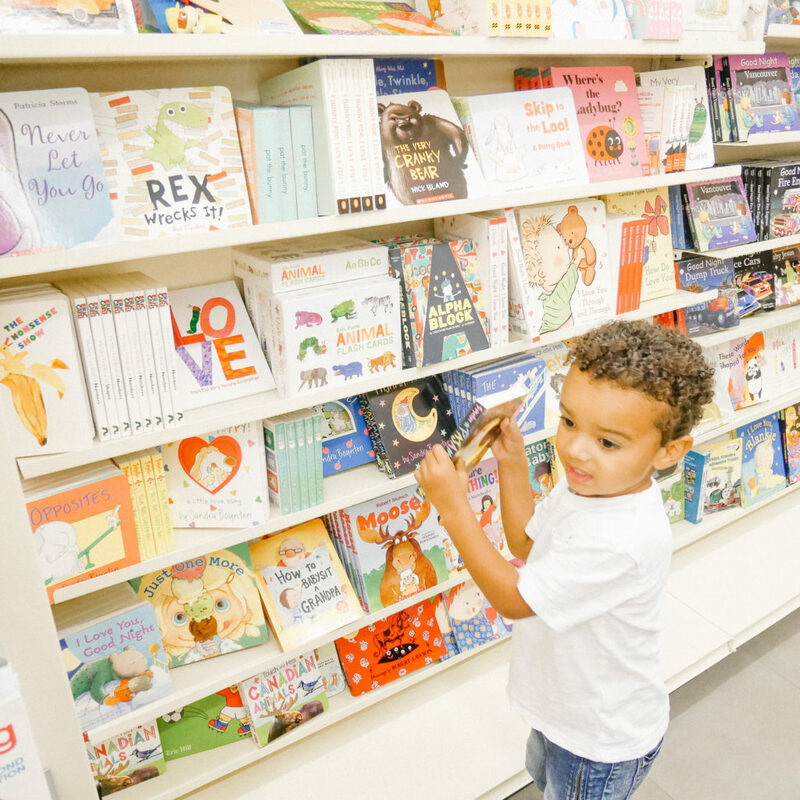 Books are such a great tool for toddlers as they learn new skills … and potty training is no exception. They reinforce concepts, and model good behavior. 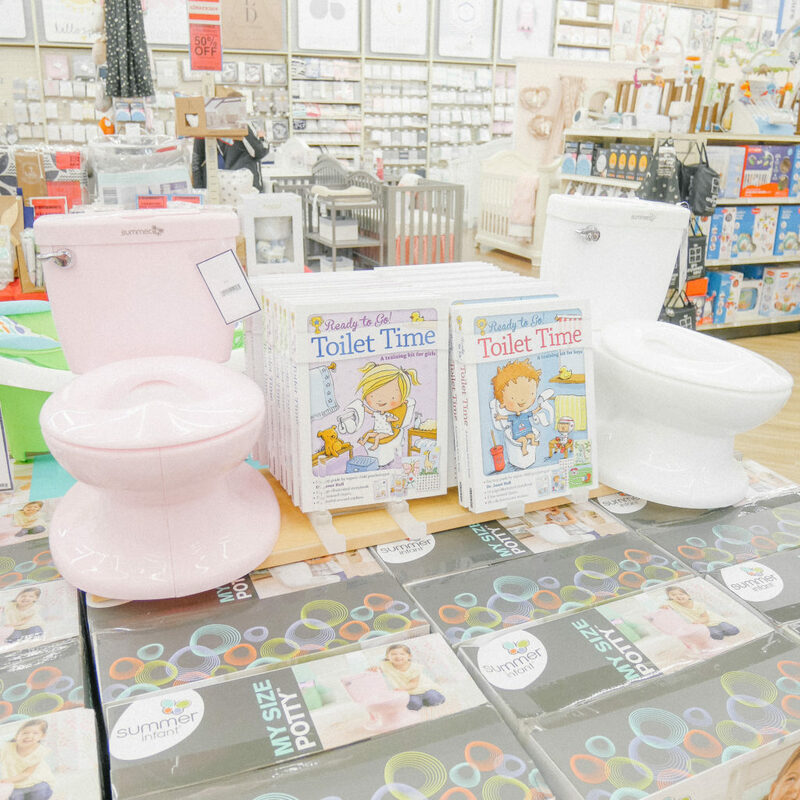 Generally when your toddler sees his favorite characters going potty, he’ll want to too! 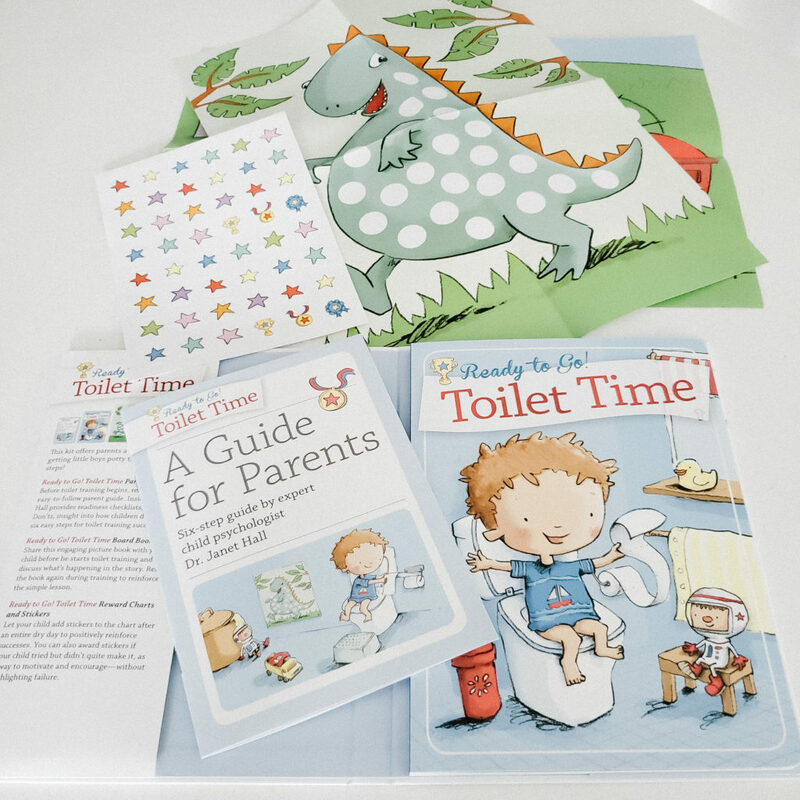 The Ready to Go Toilet Time Potty Training Kit has been a tremendous help in Tayo’s potty training success. It immediately got him interested and positively rewarded him for toilet training. The materials included in this kit give visual positive reinforcement of good behavior that goes beyond verbal praise. We read the short book to him each visit to the potty and he loves it. After he finishes on the potty he gets to chose a colorful reward sticker to stick on his chart. The Sesame Street Potty Training Rewards Kit is another Rewards Kit that helped aid us in potty training. 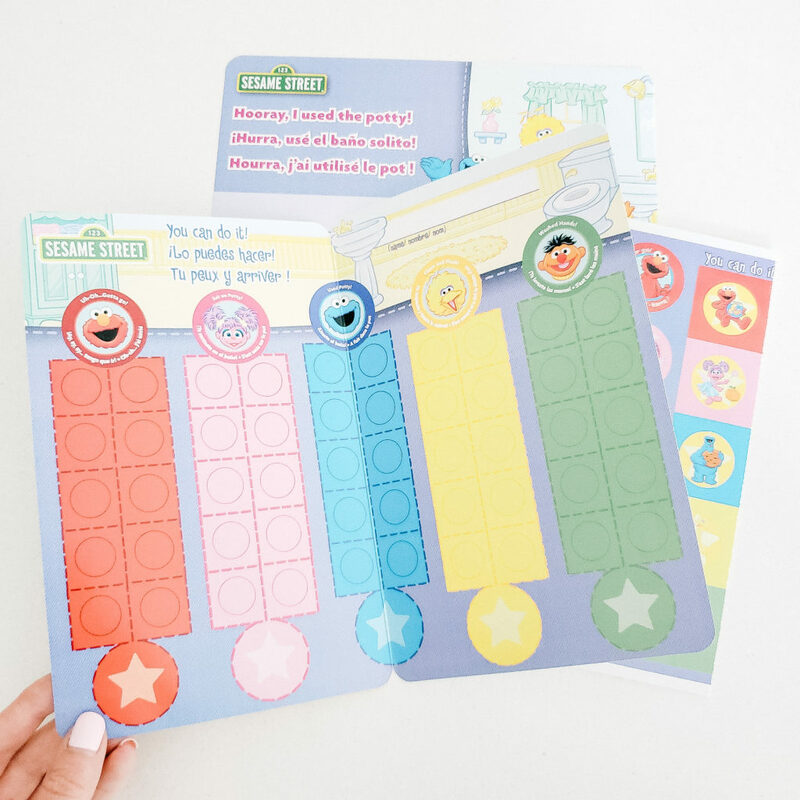 It includes colorful stickers and charts adorned with Sesame Street Characters. I find it to be a cute way to track your toddler’s potty training success. 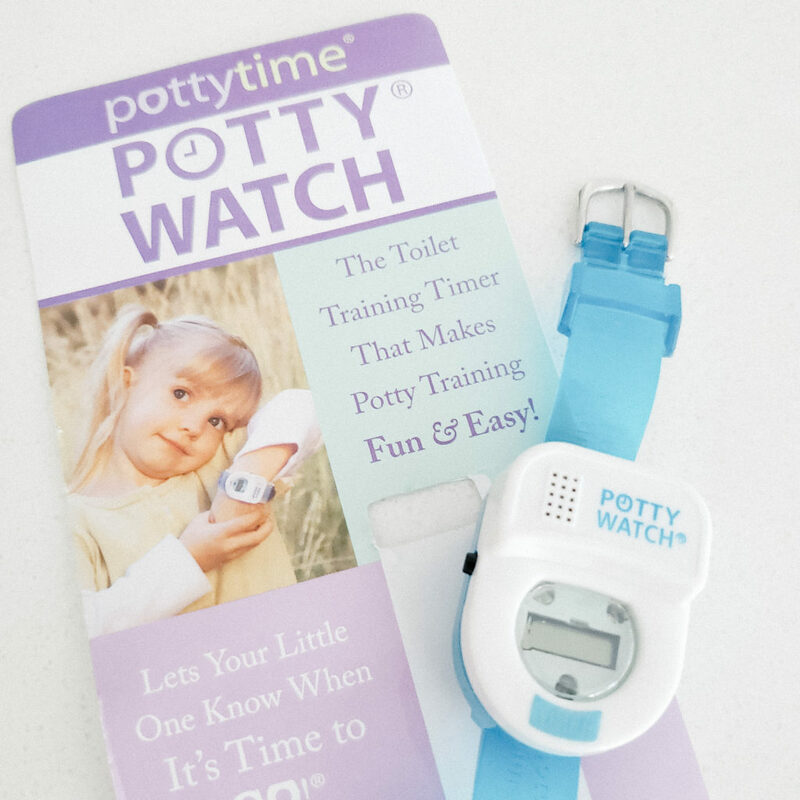 Half the battle of toilet training is reminding the child when it’s potty time and that’s where the Potty Watch comes in to save the day ! 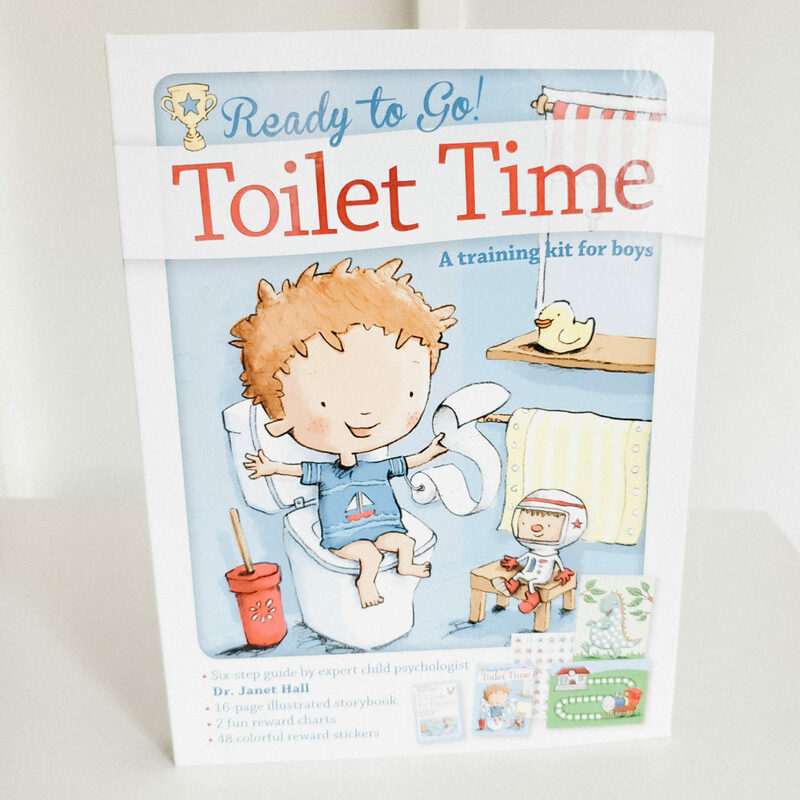 This is an absolutely amazing product that I couldn’t have potty trained my son without. It blinks and plays music to get your child’s attention to remind them that it’s time for a trip to the potty. 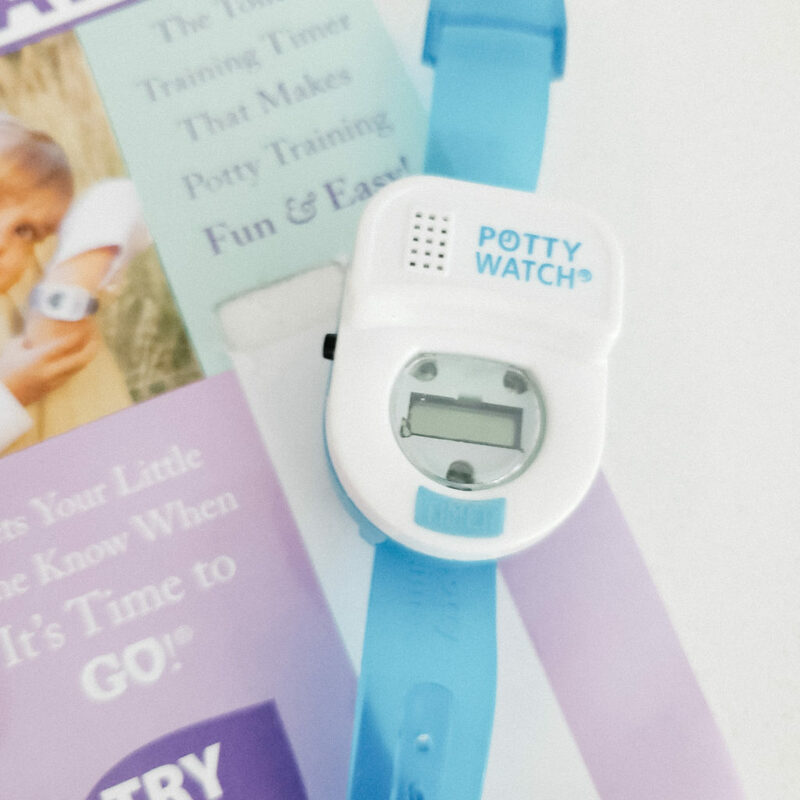 Losing track of time is the most difficult part of potty training, but this watch keeps your child on track. Tayo gets excited every time it goes off. It has 2 separate timers which gives him more freedom and has shifted the responsibility of me reminding him to go on to him. 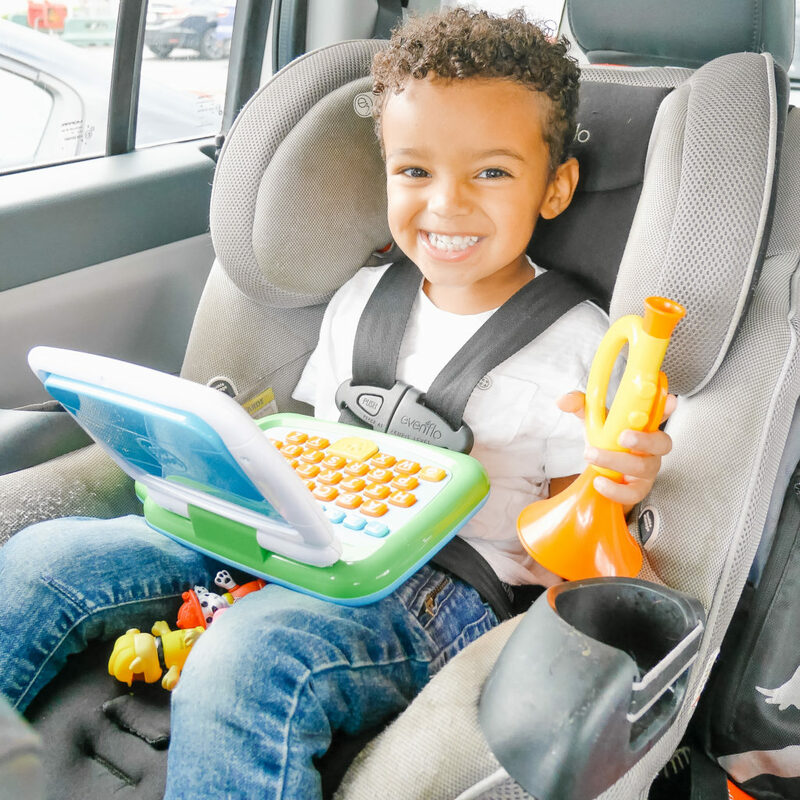 Books are wonderful for keeping children occupied during car trips, church services, or even waiting for an appointment but they don’t always work, therefore every mama must have a back up plan. 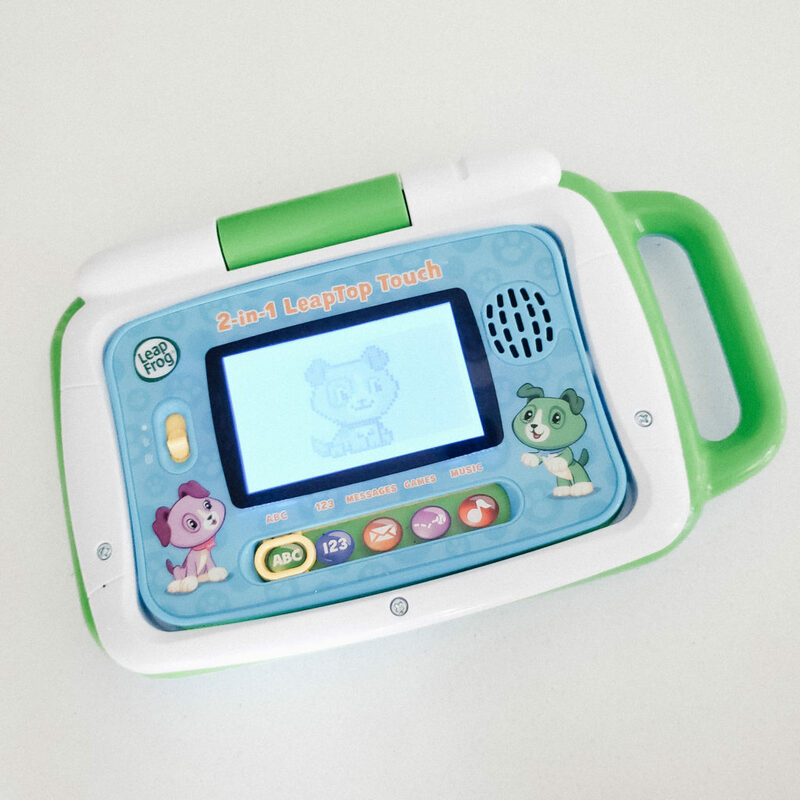 The Leapfrog Leaptop Touch tablet has been an amazing tool for Tayo to create, play, and learn using content created for his age range. 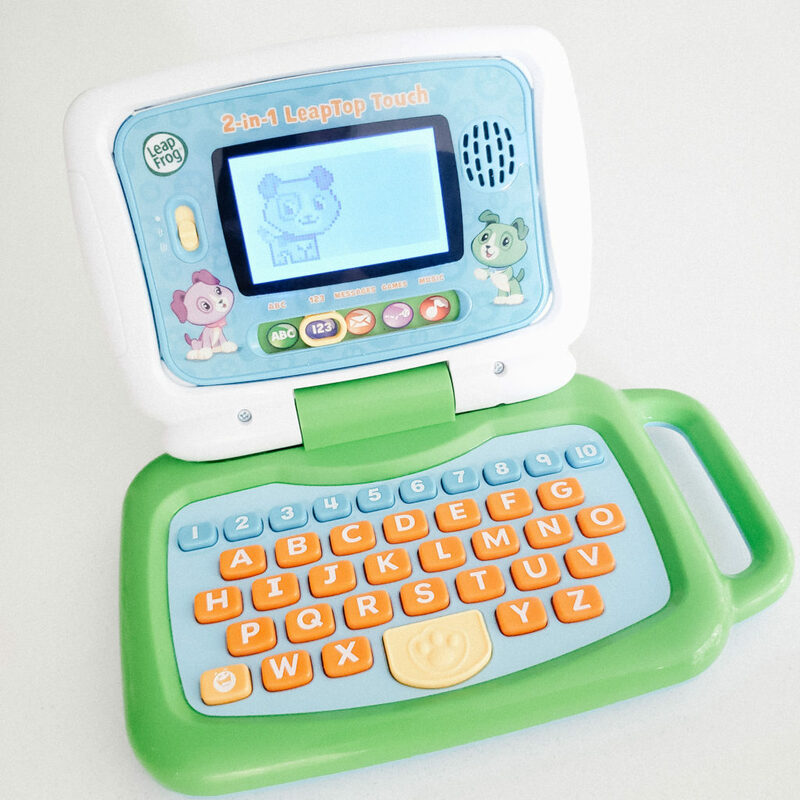 It features 26 animations and 5 learning modes–ABCs, numbers, games, music and messages. The durability and design of the tablet makes it easy to travel with. Books have always been a hit in our house. Tayo loves books and now that he is a little older we delve into them in a different way. I get interactive with him and ask him to point out certain things or find his favorite page. Hands-down the sweetest book ever written is ‘Love you Forever’ ! 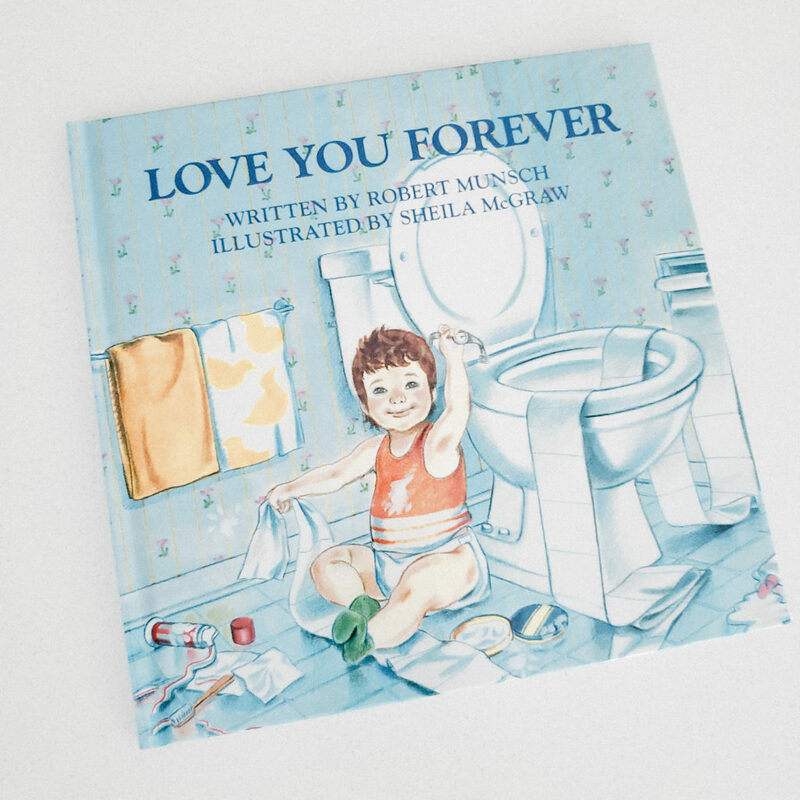 by Robert Munsch. This book is a must have in every Family library, one of the most beautiful, loving books to read to your child. Truly touches the heart! 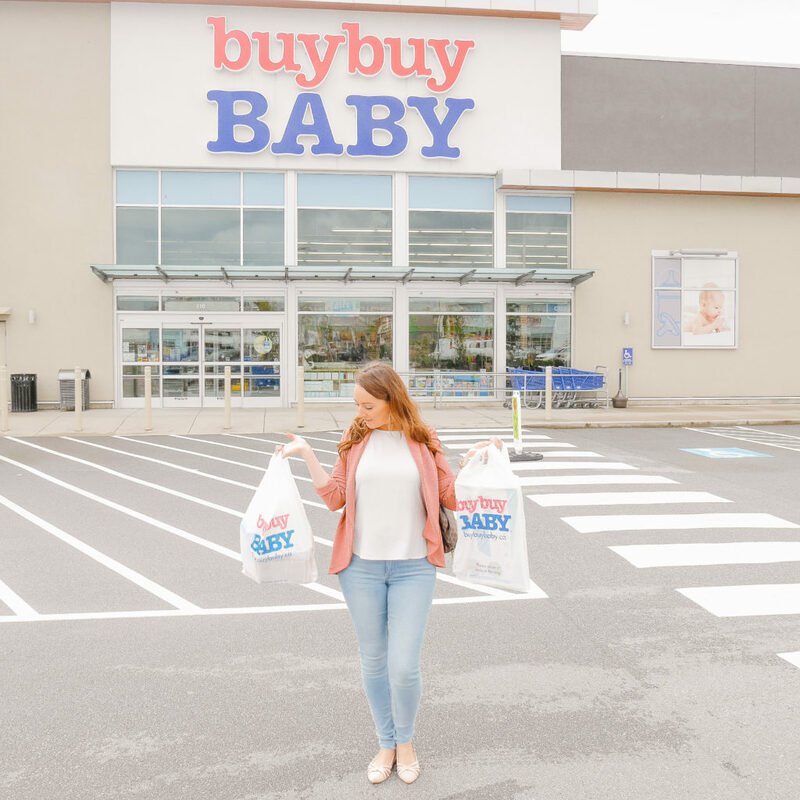 Special thanks to buybuy Baby for sponsoring this post and to Tracy for showing me around the store and so many great product recommendations and insider tips! What are your favorite toddler must-haves products? I’d love to hear about them in the comments section. This post is generously sponsored by buybuy BABY. Please read my Disclosure Policy for more information. 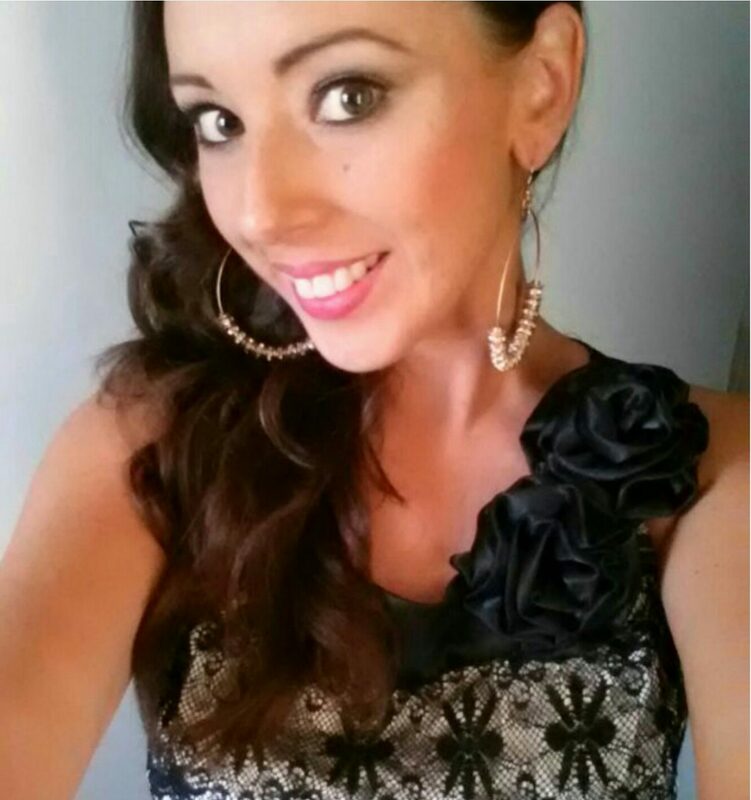 Thank you so much for supporting the companies that support MsDivineShyne.